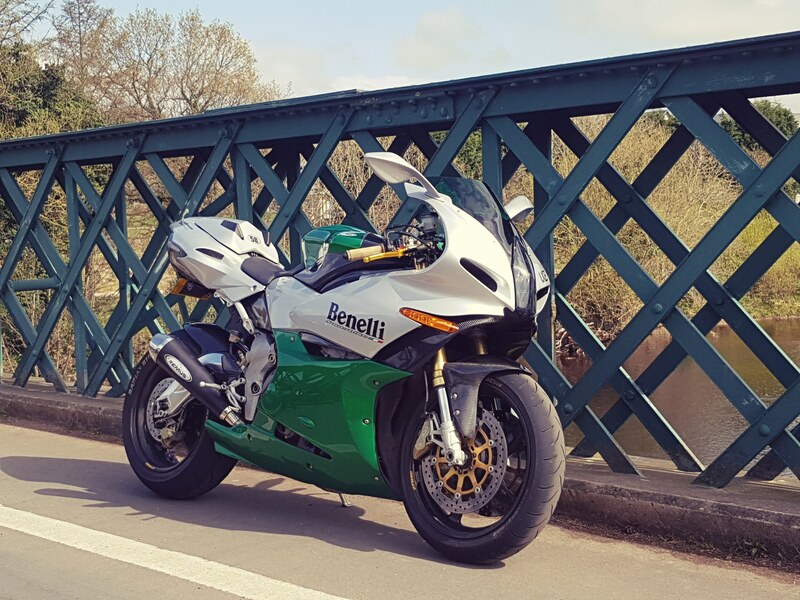 After what seems like an age my seized benelli is back on the road ! Thanks to Doug for getting in touch and selling me his engine, I finally got it all built up yesterday and today was its first ride since August! Dont get me wrong I've loved riding the MV the past few months but it was good to get back on the big shouty green one ! ron d, Laurencewhite, DivingDog and 2 others like this. Fantastic news this ! . Amazing, bet it feels good to have it up and running. Congrats - lets hope there's plenty of decent weather this year! Excellent News Sam glad to be of assistance. 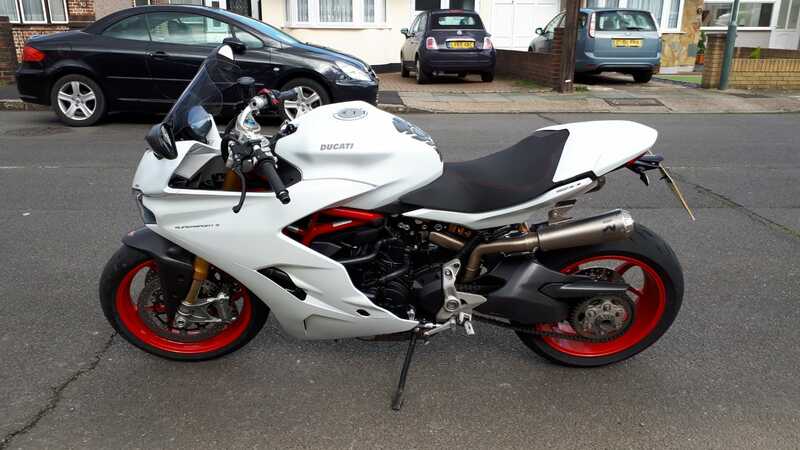 I have gone to the dark side and now have a Ducati Supersport S just as enjoyable as the Nelli. Cheers guys ! Walking into the garrage and finally seeing them both sat their in one piece i really am like a dog with two...tails. And I wouldn't class Ducati as the dark side, Japanese is the dark side ! One has too few cylinders, the other too many. I'd class the Benelli as a rose between two thorns. ron d and DivingDog like this. I don't think she loves this bike like what i do.